Mobile cameras are evolving day by day. They are now competing with the point and shoot cameras. Yet, we all know that the hardware is not everything at all. Because, the UI and settings of the stock camera apps which come out with the mobile devices by default are nowhere near the UI and settings preference of the point and shoot cameras. Subsequently, we don’t have much control over the camera of the mobile devices as we have over the point and shoot cameras. Conversely, if we would use 3rd party camera apps to capture photos with our mobile’s cameras, thenceforth they might literally be able to compete with the point and shoot cameras. Additionally, we would get some amazing quality photos as well. 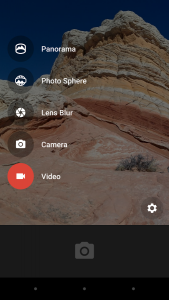 For your convenience, we have anthologize some of the best camera apps for you to capture the perfect and best quality photos of your precious moments with the help of your own Android Phone. Let’s heed to the next part to know the rest. Are you a photography enthusiast or even a professional photographer? 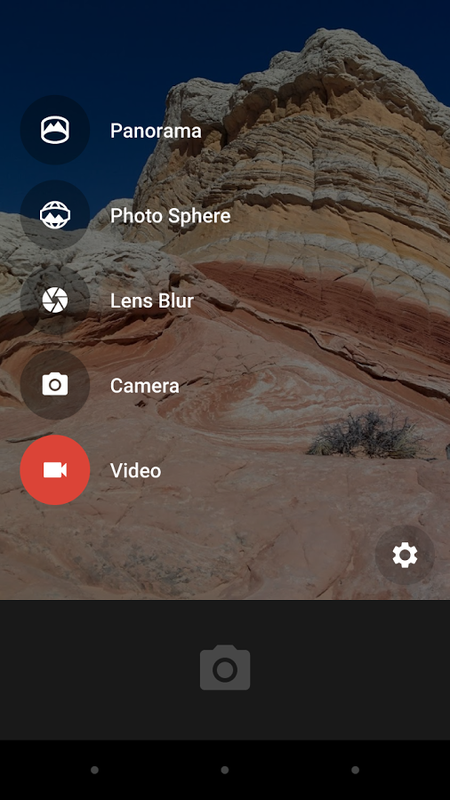 If you are one of them, then you might have been looking for a camera app like this for ages. It has all the features and settings like a DSLR camera. So, you will feel like you are shooting with a Digital-SLR camera. Not only that you will get the feeling like a DSLR but also the pictures will be of better quality. All of the settings and parameters are manual and it has a DSLR like viewfinder, through which you can easily customize the settings to capture the best photos at anytime, anywhere. Certainly, with the help of all of the tools and settings, you will get the best raw photos for post-processing. And, after process them, you will be amazed with the quality of those photos. However, if you are not familiar with the DSLR like settings, then you might find it troublesome to use. But, if you are professional or even a greenhorn in photography who wants to use your creativity and imagination, then this camera app is the best one for you. For your information, you have to spend around 4 bucks to buy this powerful as well as very useful camera app. 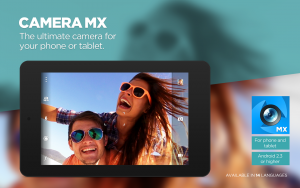 Camera MX is a free camera app. Though it is a free camera it has some useful features to tackle down other paid camera apps in its way. 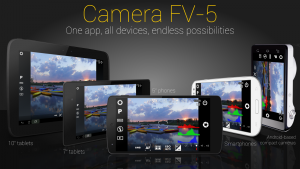 It has built in photo effects, frames, overlays etc., which can be applied during capturing any photos (in real time). For this reason, you do not have to re-edit your captured photos later. You can use the basic operations like tap to focus, pinch to zoom etc. like other camera apps. And this app also features a lot of editing tools, so that you can edit your photos later. You will also have some advanced tools like HDR, ISO in this app. And, it also got something very innovative like ‘shoot the past’, live effects and video editing features. So, if you want a free but feature rich camera app, which can easily handle your needs then Camera MX is for you. Camera Zoom FX is a paid camera app. It has a myriad of settings and tools to capture the best quality photos. This app comes with an easy to use and clean interface. Which is very rare to find in any advanced camera apps these days. 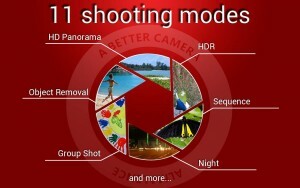 It has all the important features like burst mode, self-timer shot, steady shot helper etc. Additionally, it also features some advanced features like voice/sound activated shot, hardware button controls, changing filters and effects in real time, etc. 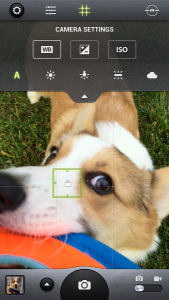 Moreover, with this camera app, you will get some important tools to edit your photos later. So, you can use it as a photo editing app too; through which you can apply some effects like tilt-shift, contrast and many more to your captured photos. And, as other camera apps it has also the settings for ISO, HDR, Saturation, Brightness etc. built in. We can conclude by saying that, Camera Zoom is an all-in-one app with some advanced features which can be very useful at some crucial moment. Google Camera is another masterpiece camera app from Google. 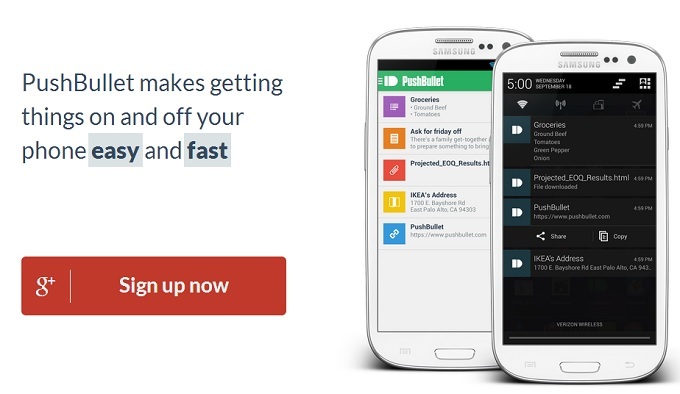 The most advantageous feature of this app is that it supports Android Wear devices. So that, you can control the camera of your device remotely. Along with this, Google camera has some of the most beneficial features for capturing good photos. It has a very user-friendly user interface. 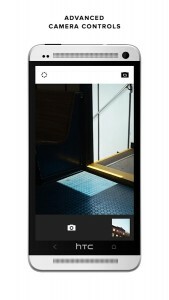 I addition, it features tools like, lens blur, photo sphere and panorama, touch to focus, timer, grid overlays, HDR settings. Furthermore, it has the ability to capture some good videos as well. Recently, it came stock in some of the newly released Android phones, but if yours one does not have this then you might give it a try. This camera app is one of the most feature rich but easy to use camera app till date. It has all the basic features as well as the advanced features too. You will get innumerable tools, features and settings to customize while you capture photos with this app. 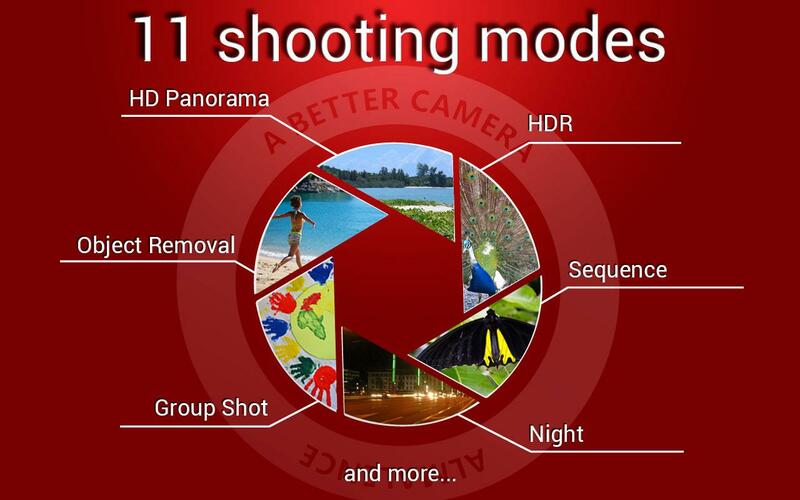 It has all the traditional tools like burst mode, HDR mode, Sequence photo, Panoramic mode, night mode etc. In consort with those this app features some photo editing tools like, object removal, white balance, exposure settings etc. You will also get to customize the focus settings manually in this mighty camera app. And, this camera app also good for capturing video. So, if you love to tweak settings before shooting photos to get the perfect shot, then A Better Camera a is the best option for you. This camera app is not free of cost, you have to spend some bucks to pack it in your Android. 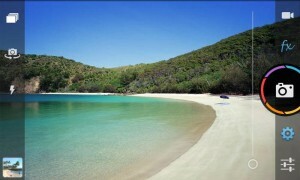 But, we can say that it will be worthwhile, if you love photography. This app features a very easy and neat user interface, so you will be able to point and shoot at any time. It has got all of the elementary features like HDR, timer, burst mode, focus and other numerous settings for taking the best photo. You can also modify the exposure, white balance, saturation etc. while taking any photos. One of the coolest features of this camera is slow-motion video capturing ability. Yes, you heard it right. 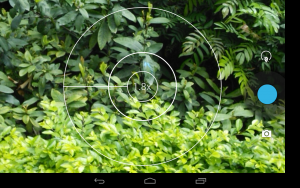 You can capture slow-motion videos with this app, but it might require NVidia’s Tegra 4 Chipset on your device. However, with all these lucrative features Camera Awesome is a top-notch camera app which can be used for capturing great quality photos. If you want a camera app which got a plethora of photo editing effects and tools for editing photos, then you might give a look to the VSCO Cam app. It has a lot of presets and special effects and all of them can be applied in photos in real time as well as later. And all of the presets are also customizable. You can use features like, applying shadows, film grain, exposure, temperature etc. in real time. In addition, you can buy many other features through the in-app purchases feature and apply them any time in your photos to give them more attractive and funky look. We have put together all the best camera apps here only for your benefits. We hope that these apps will give you the best experience while you capture photos with your Android mobile camera. After capturing those photos, you might edit them to your way to make them more stunning. Now, the only limit is your imagination.